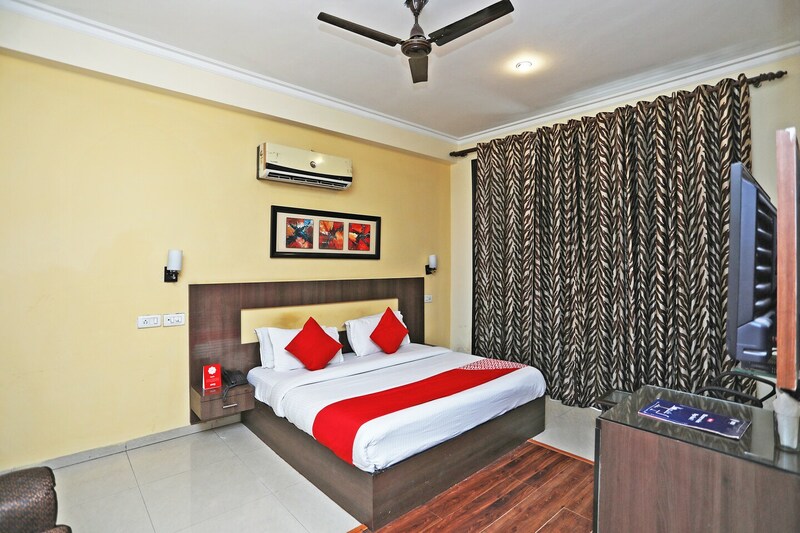 Located in the heart of Gurgaon, OYO 357 Apple Tree promises a great experience to the guests at affordable rates. The OYO is maintained with a skilled and friendly staff to ensure you have a good stay. Take a tour of the Gurgaon and explore key attractions like Kingdom Of Dreams, Rivoli Gardan Shitla Mata Mandir and Dlf Cyberhub. Out of Cash? There is YES BANK ATM, Axis Bank ATM and Oriental Bank of Commerce Atm in close vicinity to the property.